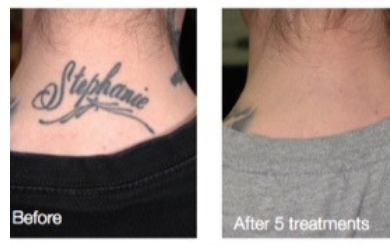 $55.00 for $115.00 - Half Off Tattoo Removal! 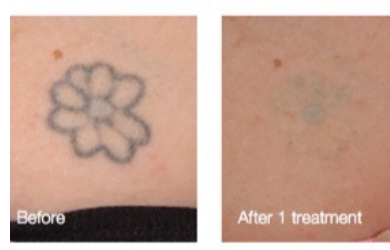 Remove your unwanted tattoo with today's deal from De Luz Aesthetics! 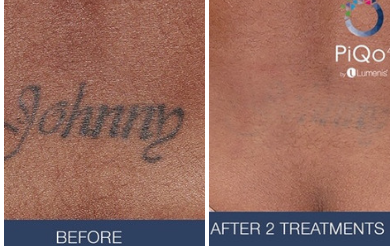 Have you been putting off removing that unwanted tattoo? But you'd really like to see it disappear?! 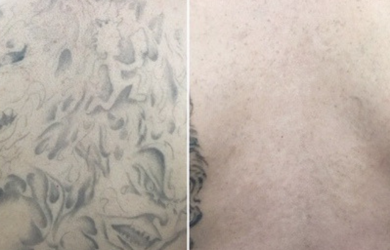 You can start again with a new tattoo you love or leave your canvas blank! De Luz Aesthetics is a full-service medical spa where you can always see the doctor! Offer Expires February 15, 2019. Voucher Expires February 15, 2019. Not to be Combined with any other Offer. No Cash Value. 24-Hour Cancellation Required. By Appointment ONLY! Refunds are available on all unused vouchers within 14 days of purchase date. No refunds or credits are available after 14 days. If for some unforeseen reason a business closes while or before your voucher expires a credit for your purchase price will be issued into your account to use on future deals. Expired vouchers are not available for refunds or credits under any circumstance.